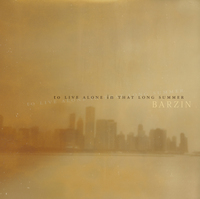 Fourth album 'To Live Alone In That Long Summer' by Canadian singer-songwriter Barzin. Released on the 24th of February 2014. All orders will receive a free bonus mp3 of the demo version of 'All The While'. All physical products will also receive a digital download link by email and a Barzin sticker and pin (whilst supplies last). Released 24th February 2014 worldwide on Monotreme Records. Available on CD, digital download and 180 gm vinyl (choice of black or white vinyl, with colour-printed inner jacket and a free CD of the album included inside). All pre-orders will receive 1bonus track (a demo version mp3 of 'All The While), and all physical product pre-orders from our shop will also include a free digital album download in a choice of formats plus a Barzin sticker and badge while supplies last. 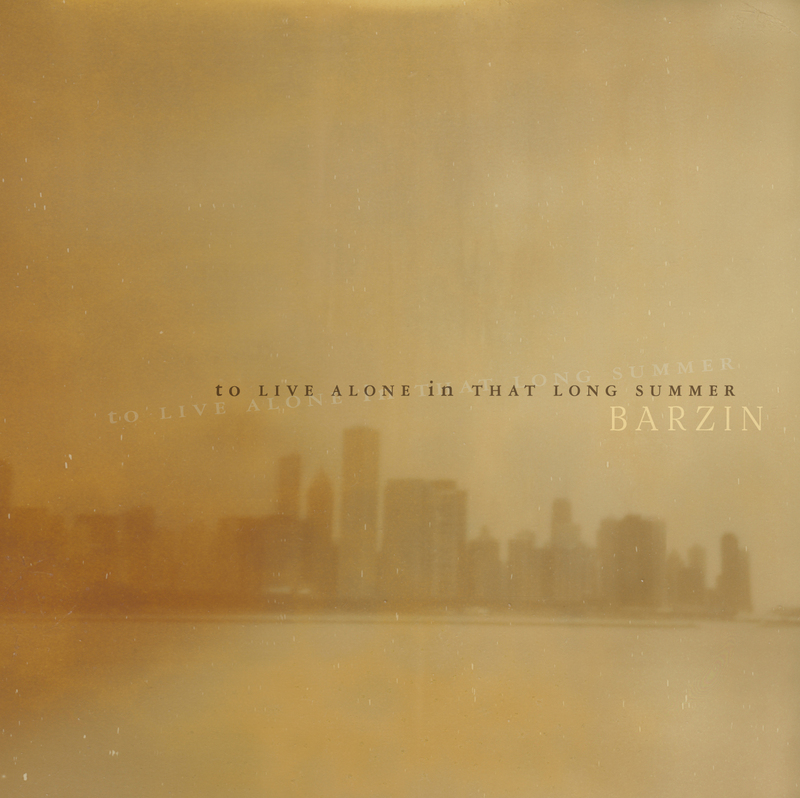 Canadian songwriter Barzin will release his fourth full-length album, To Live Alone In That Long Summer, on February 24th, 2014 on Monotreme Records. 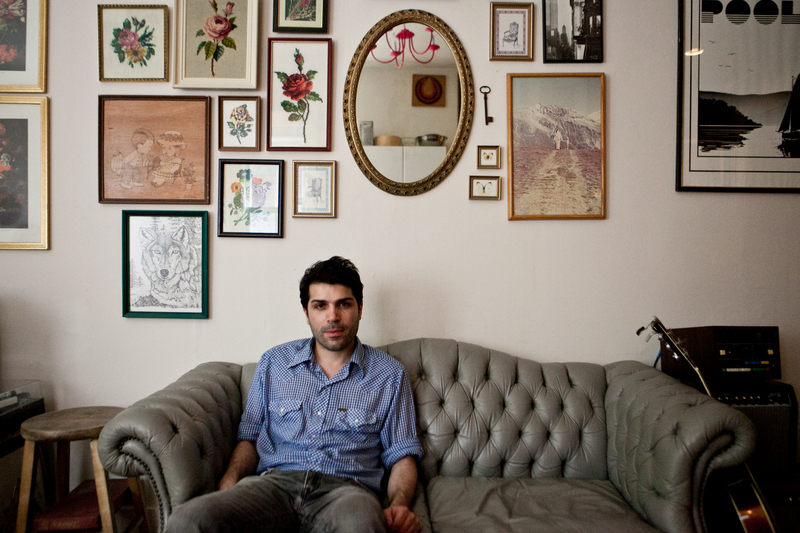 His past work has won acclaim from NPR Music “Song of The Day”, Salon.com, Stereogum, Uncut, Exclaim!, and La Blogotheque among others. 'To Live Alone...' follows his well-received 2009 album 'Notes To An Absent Lover', praised by Mojo Magazine as 'Americana Album of The Month'. When he began work on To Live Alone... 3 years ago, Barzin originally envisioned a stripped down affair, but has since traveled in a different direction. While still embracing a relatively minimalist aesthetic, songs that alternate between up and down-tempo are replete with arrangements that envelope the listener like the warm glow of fading daylight. “All the While”, one of the highlights of the album, is at once both elegiac and hopeful, with its bright guitar and brisk tempo underpinned by mournful strings and Barzin’s soft, melancholy vocals. The dark, percussive “In The Dark You Can Love This Place” lends an exotic nocturnal feel with its winding woodwinds. Another standout track, “Fake It ‘til You Make It, is a lush, sweeping cinematic pop number. To Live Alone In That Long Summer explores such themes as loneliness, intimacy, and connection between strangers. Modern life provides the backdrop to the narrative that run along these songs. Everywhere you look, the city, with its distractions, is present. Fast cars and cheap thrills make an appearance. Dylan sings on the radio while lovers dream of their great escape. Modern life hurries along taking everyone with it, and Barzin goes along for the ride, documenting everything along the way. At the core of the album lies the yearning to become whole again, and to regain the ability to experience genuine intimacy with another human being in the fast paced environment of the city. Vinyl: Pressing of 400 180 gm LPs - 300 white vinyl, 100 black vinyl with full colour-printed inner sleeve. All include a free album CD in a colour printed card wallet.